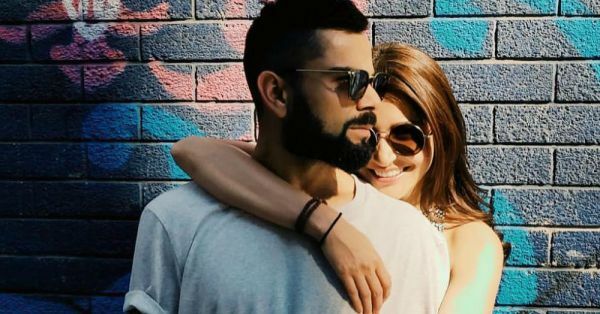 Stop What You're Doing 'Coz This Latest Virushka Picture Is All You Need To See RN! Can these get any cuter? Yes, we are talking about none other than our fave couple Virushka. It won't be wrong to say that we love it whenever they post a picture together on their Instagram accounts. And the best part? They never overdo it. They keep it their PDA minimal and let their simplicity talk. There's no denying Virushka has raised the bar for all couples as they believe in doing things differently. From their destination wedding in the Tuscan hills to getting their mushy pictures right, they at at their best! Last night, Anushka Sharma posted an adorable picture on her Instagram where she is seen hugging her cricketer husband Virat Kohli from behind. Quite a cutesy pose to copy, we must say! She captioned the picture with just a blue heart emoji, and that says it all. Check it out! Currently, Virat is leading the Indian cricket team in a bilateral series against England and it seems the Indian captain isn't carrying any of his on-field worries beyond the boundary ropes. Anushka Sharma has been there throughout cheering him and the couple is making the most of their time in England. 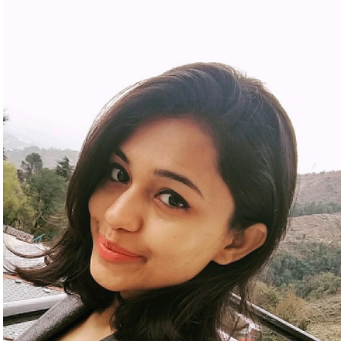 It was just a week back when Virat too, posted a picture of the two kissing each other with a caption - 'Day out with my beauty (sic).' In case you have missed out on this cuteness, check it out NOW! Anushka has two major films in her bag now. She's busy shooting for Sui Dhaaga with Varun Dhawan and Aanand L Rai’s Zero with Shah Rukh Khan and Katrina Kaif.